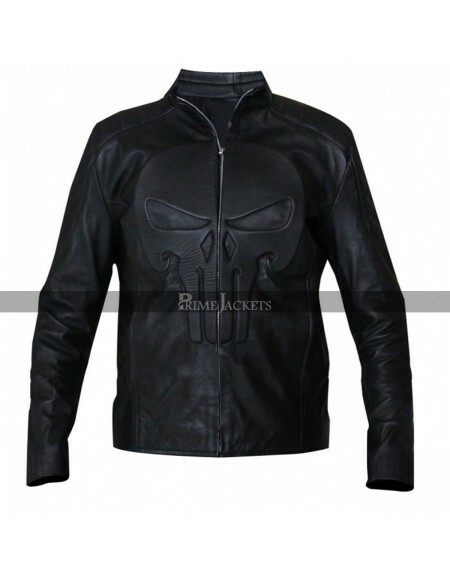 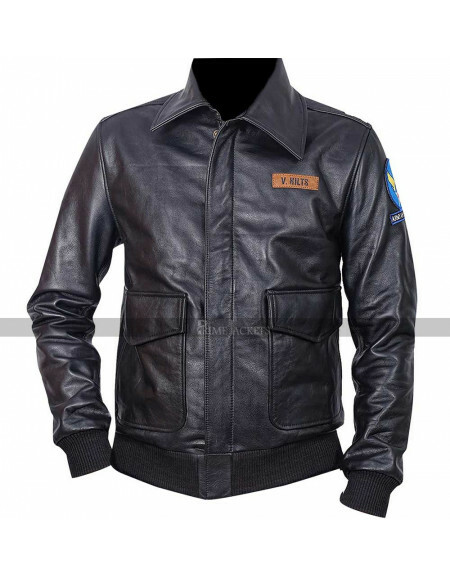 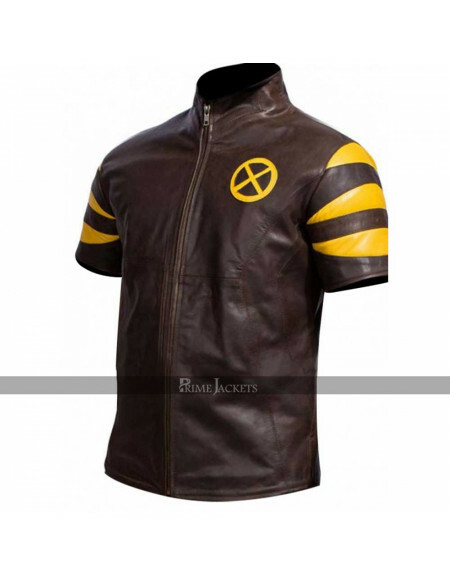 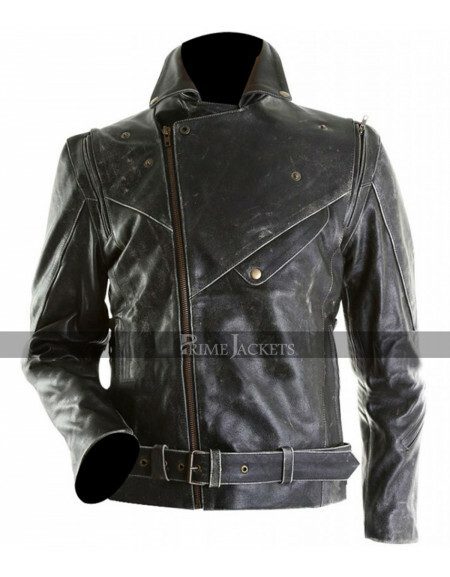 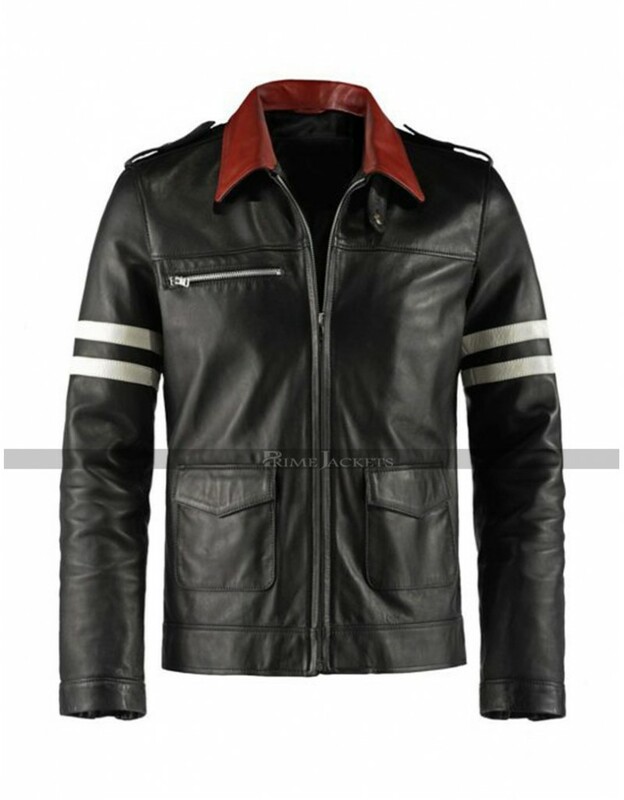 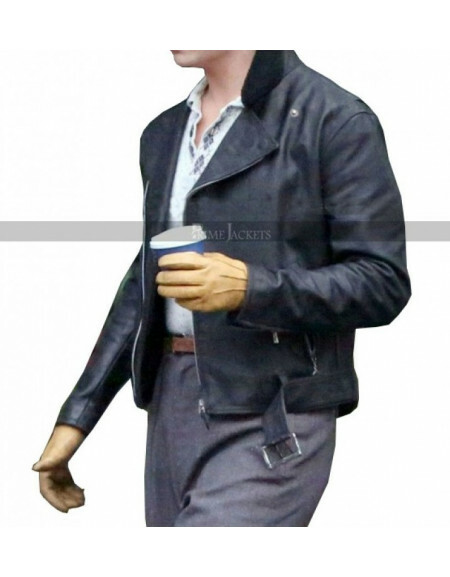 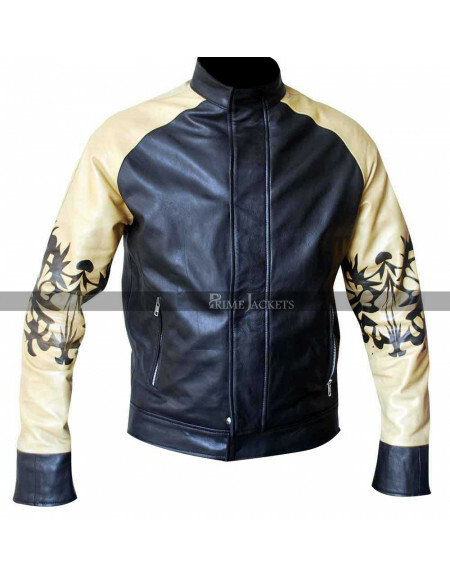 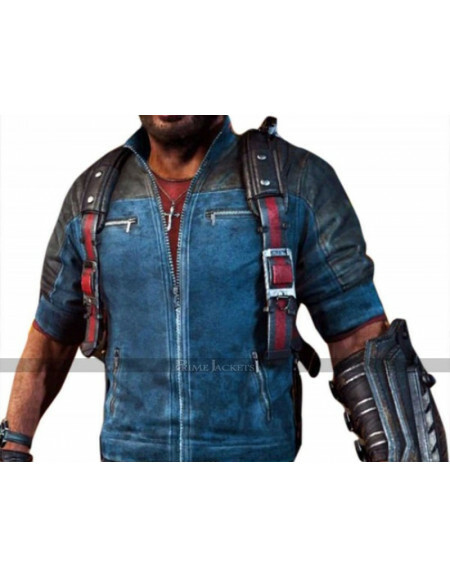 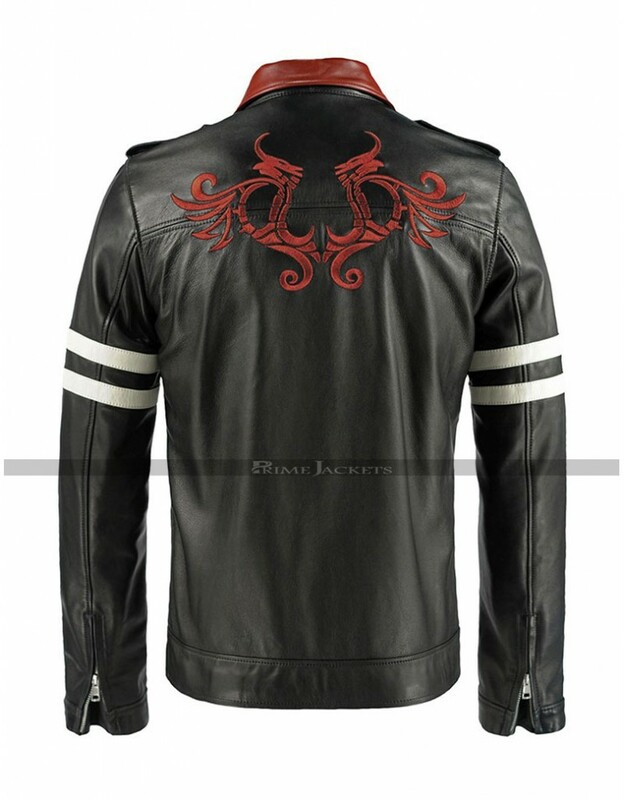 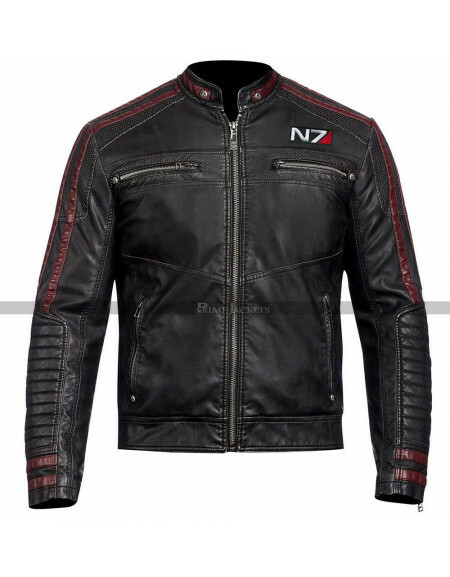 Add some retro flair to your look with this astounding black leather jacket from the famous open world action-adventure video game Prototype. 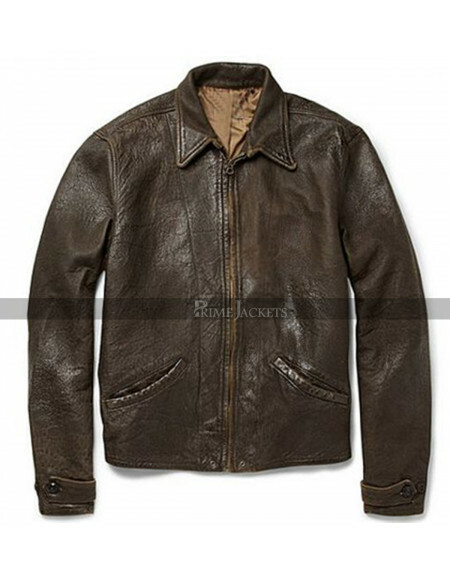 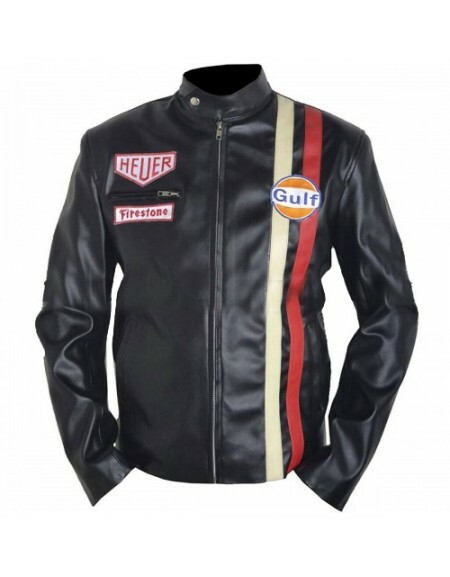 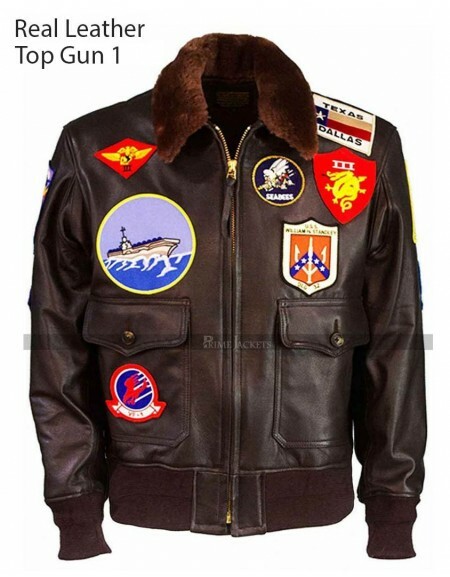 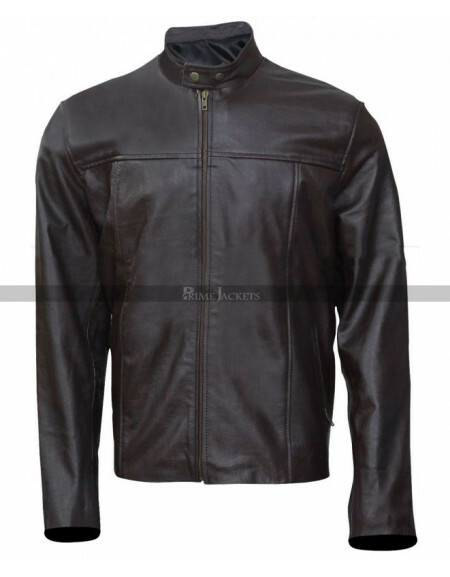 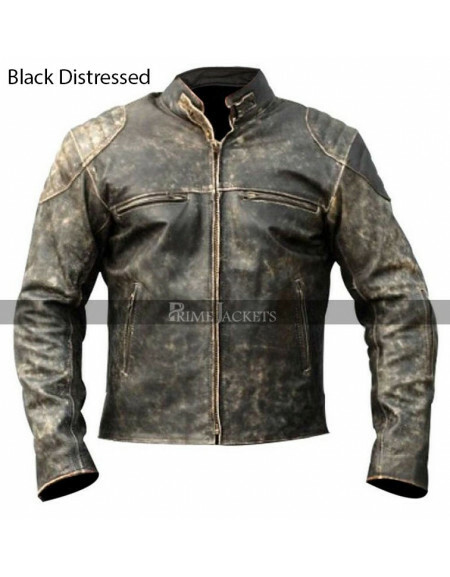 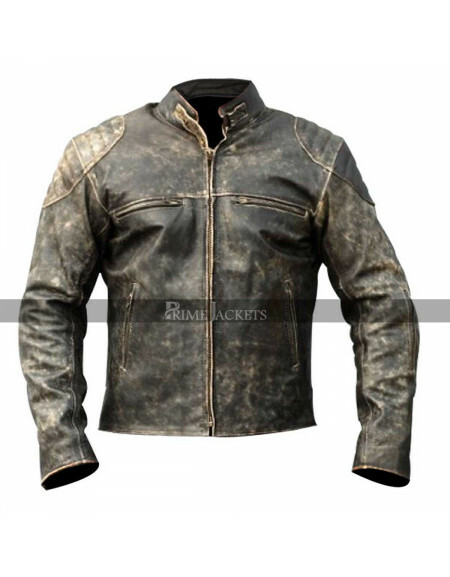 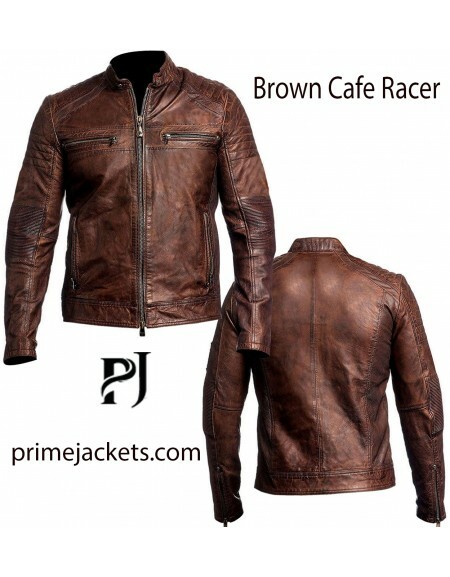 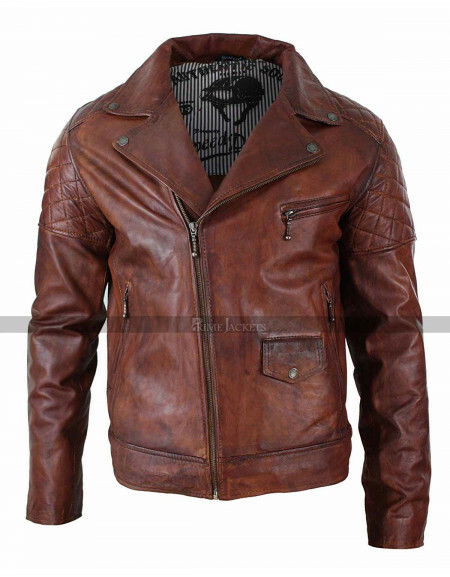 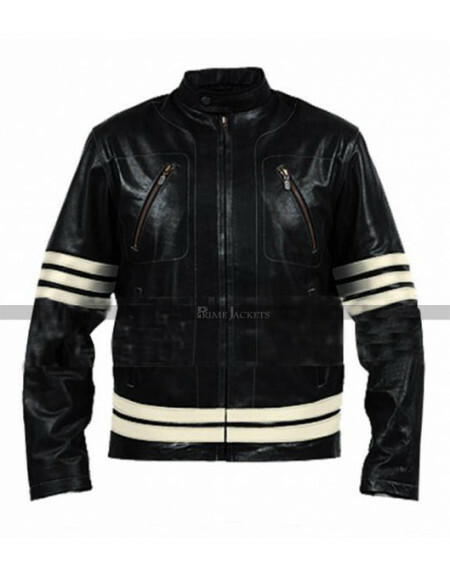 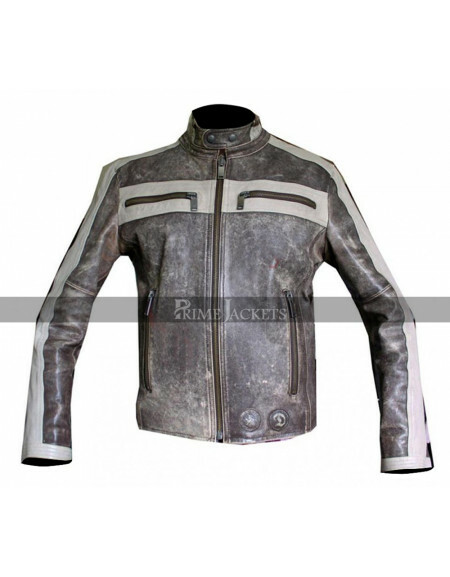 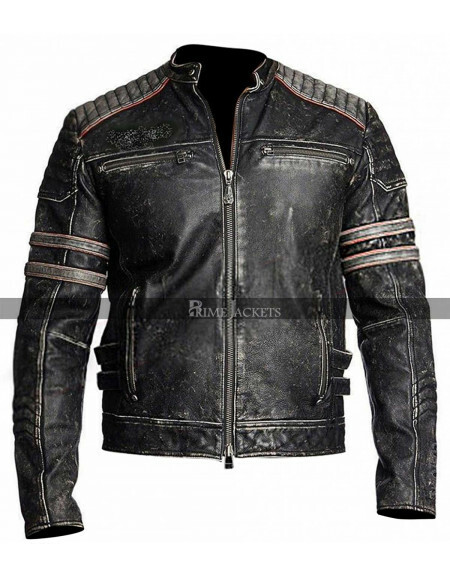 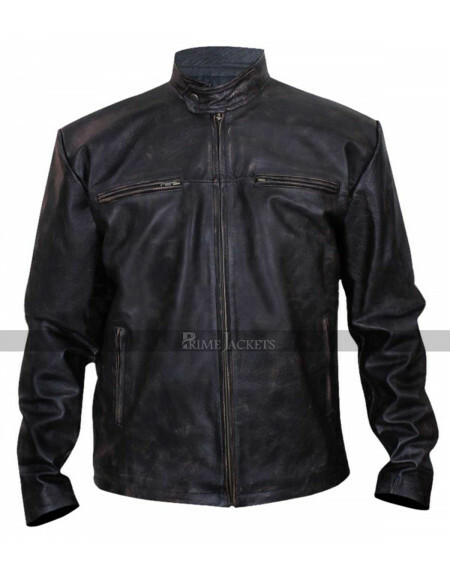 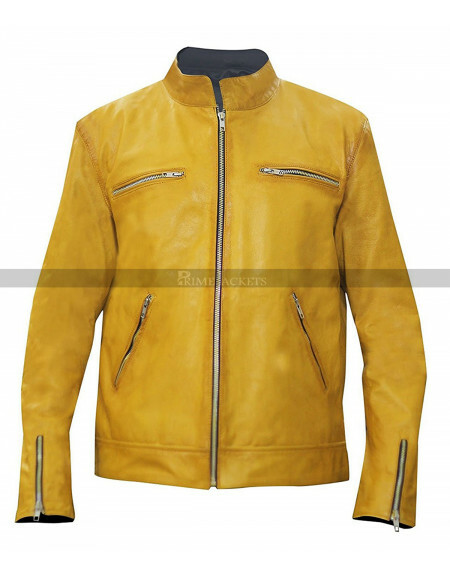 It has been authentically replicated with the best quality leather material either genuine or faux. 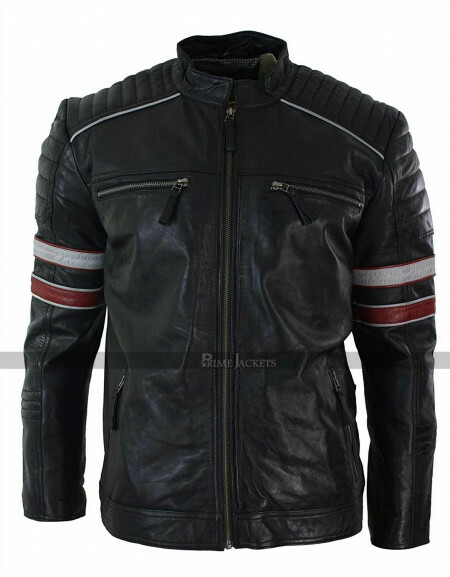 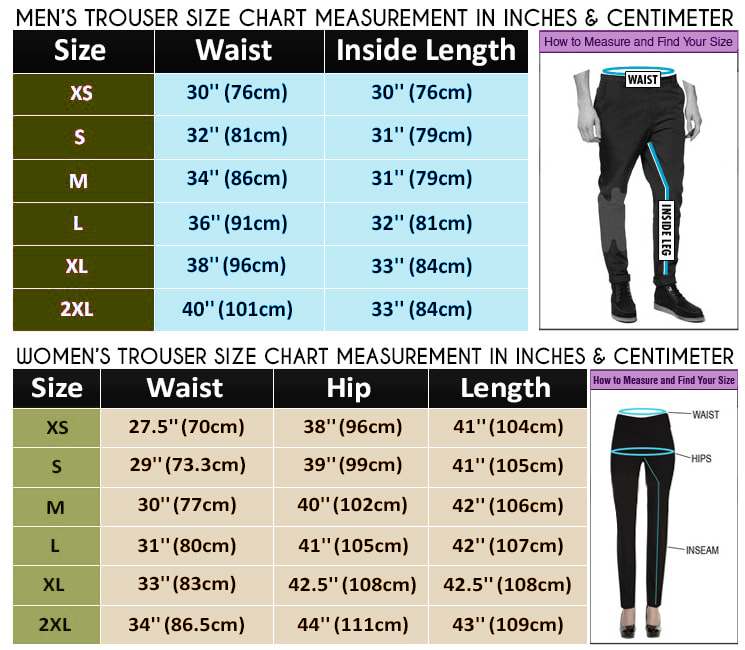 To lock comfort inside; an inner viscose lining is being attached that provides utmost durability too. 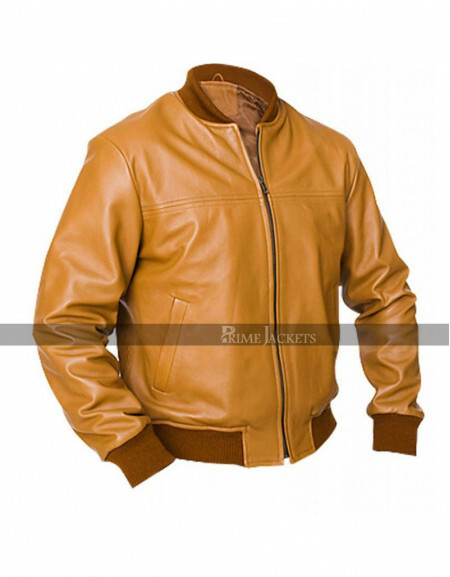 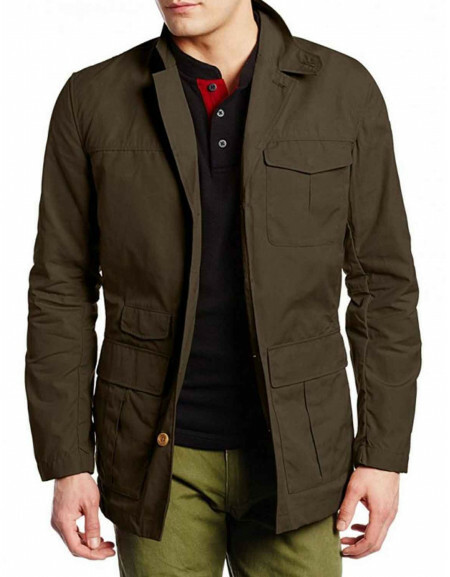 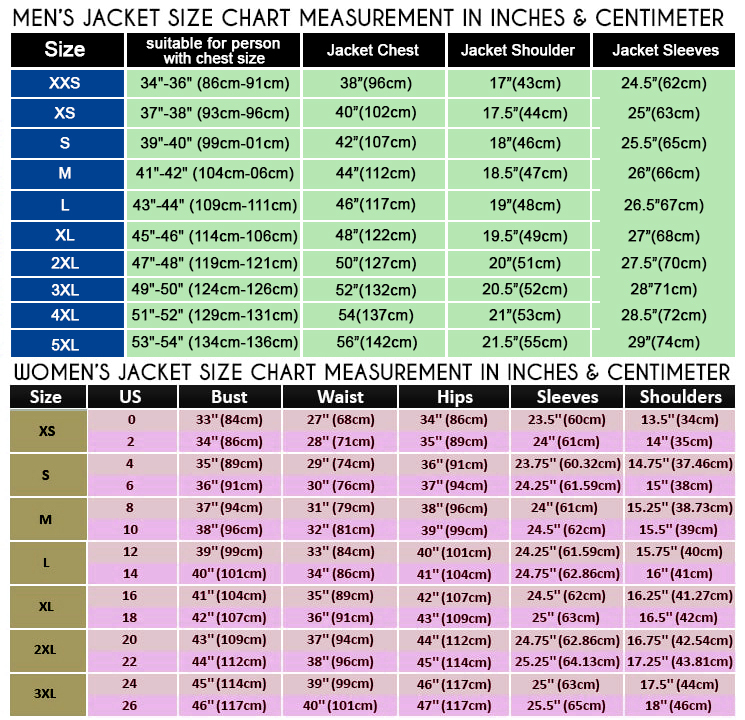 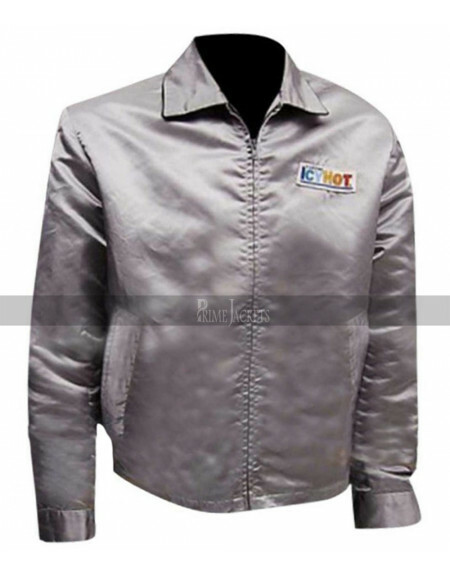 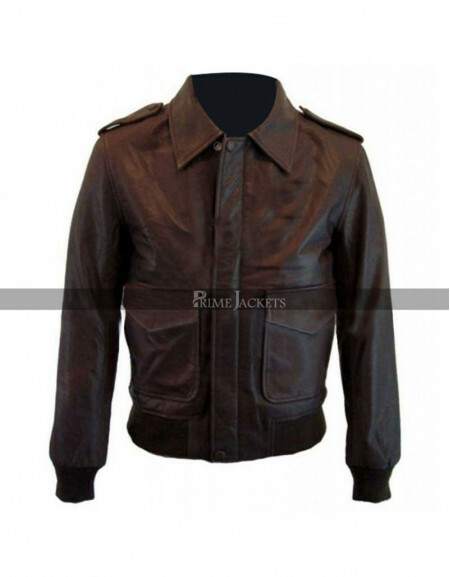 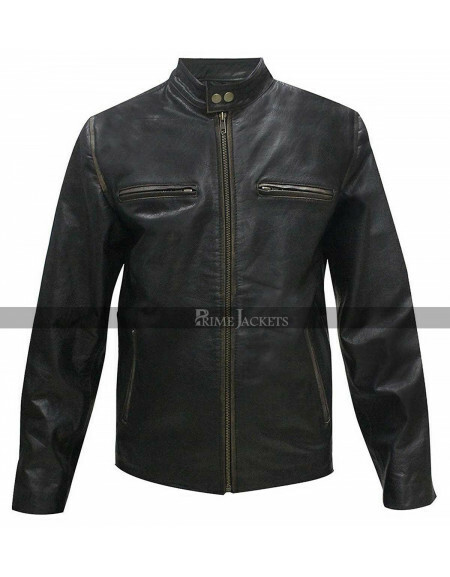 The jacket is styled in a decent manner with a turn down shirt collar.A branded front zipper is given for an effortless closure. 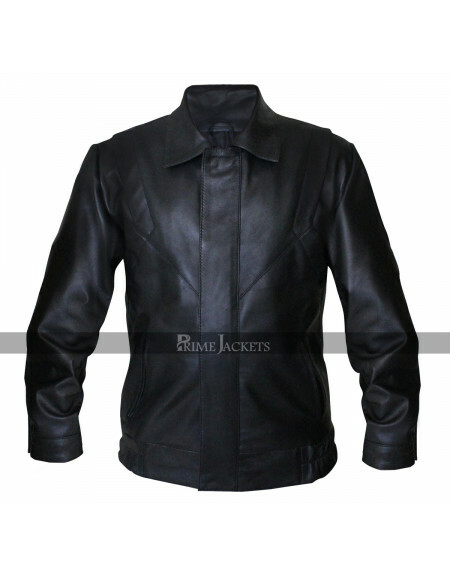 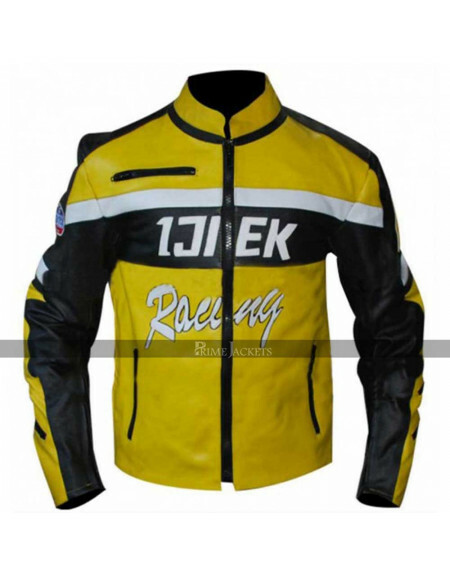 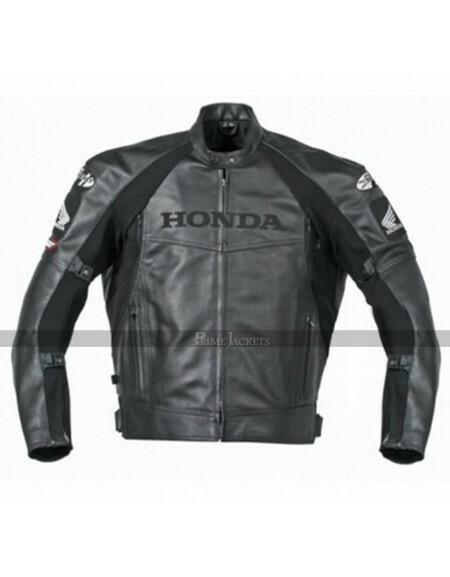 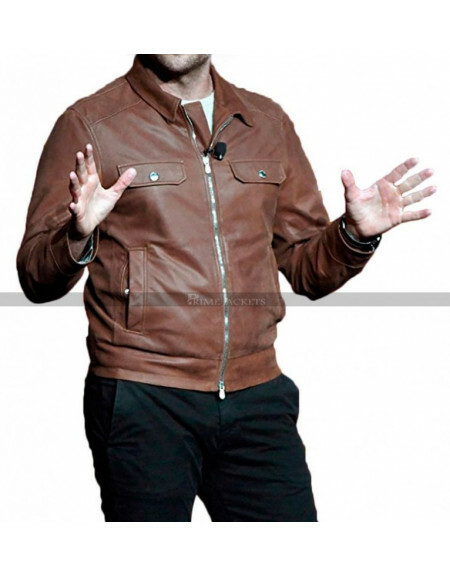 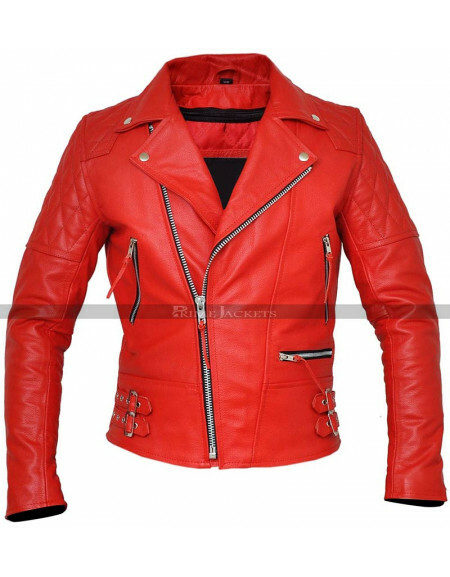 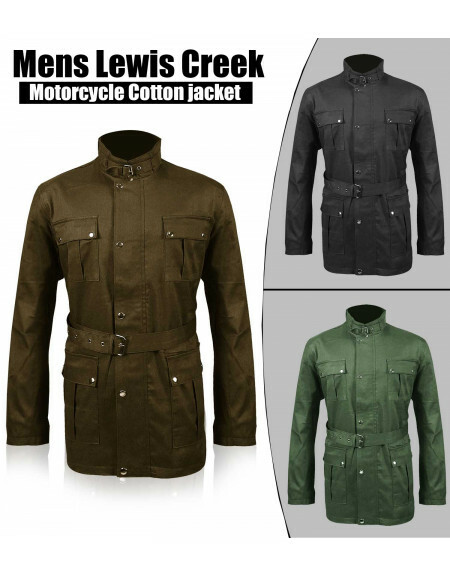 Alex Mercer jacket has a single chest zippered pocket and two flapped waist pockets for an alluring look. 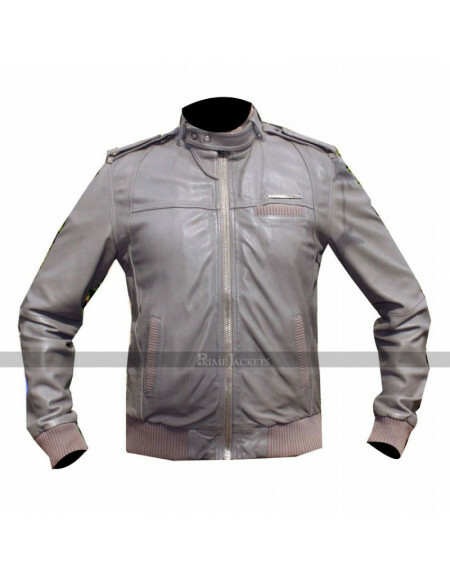 Sleeves are long and stylish with zippers provision at cuffs. 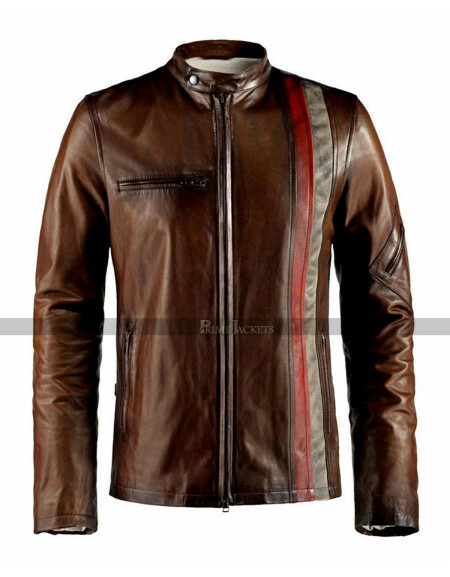 Get a striking visibility and never leave the house without pulling on this tremendous outfit.